Enjoy a tasty lunch or dinner and support spcaLA! 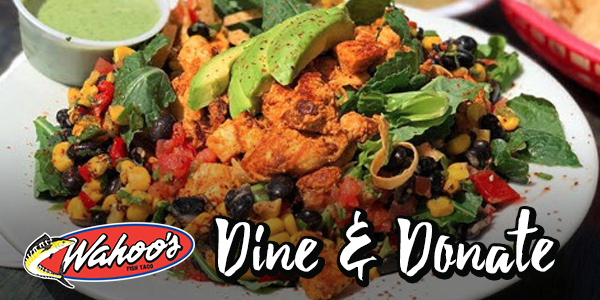 On Wednesday, December 19th, Wahoo’s will donate 20% of your bill. Must present this flyer at checkout to participate.